Cocoa Beach Condo, Or House? 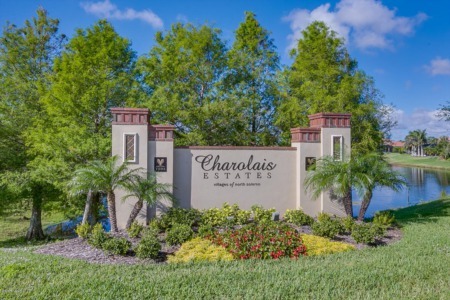 When you first start looking around for real estate in any Cocoa Beach community, you may notice that a lot of the options on the market are condos. There are many unique advantages that come with living in a condo, but some people still find that they prefer single family homes instead. To pick your ideal housing style, you have to take a look at the benefits and downsides of both types of real estate. 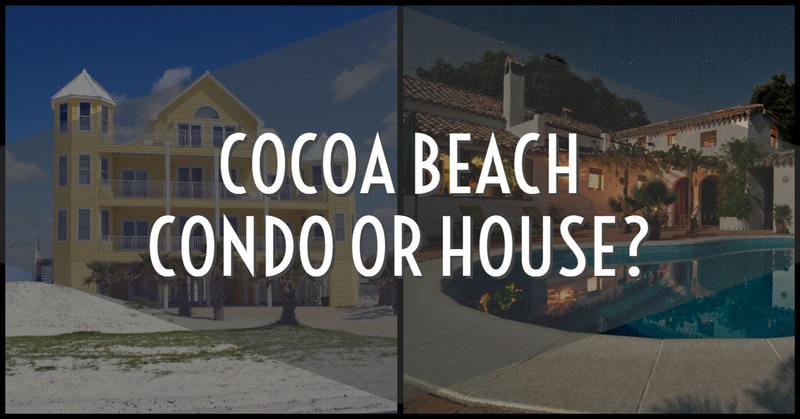 Before you decide on a Cocoa Beach property, carefully consider these factors to decide which option is right for your needs. One of the big reasons that many owners love Cocoa Beach condos is the reduced maintenance. All the owners in the condo building pay HOA fees that go towards maintenance and repairs for landscaping, common areas, and the building's exterior. This takes a lot of the hassle and fuss out of home maintenance. Instead of having to deal with things like patching the roof and trimming the trees yourself, you just get to relax on the beach while the condo association manages it for you. When it comes to privacy, single family homes definitely beat out condos. Even if you cannot hear your condo neighbors inside of your own unit, you will most likely be encountering them in community areas. Those who want to be able to enjoy pools, patios, and outdoor areas without others around will most likely prefer to get a house. Nothing compares to the total sense of relaxation and luxury you get from being in your own home with a beautiful yard right next to the water. One of the nice things about condos is that they tend to have far more amenities than the typical house. Most condos include indoor and outdoor areas for residents to use for a variety of purposes. Depending on where you live, your condo may contain great options like gyms, clubhouses, and business centers. Unless you have the budget for a truly luxurious home, a condo is a good way to get access to pools, sports courts, and other great amenities. Your desired location and the benefits of Oceanside living has some effect on whether you plan to shop for condos or houses. Due to the layout of the town, most condos in Cocoa Beach are situated alongside the oceanfront side of the island. This does not necessarily mean that condos are the only way to enjoy Oceanside views, but you will typically have more Oceanside options to choose from if you are open to looking at condos. If you look at houses, you will notice that there are more choices situated alongside the Banana River on the west side of the island. These waterfront locations are ideal for those who have a boat and want access to private docks. 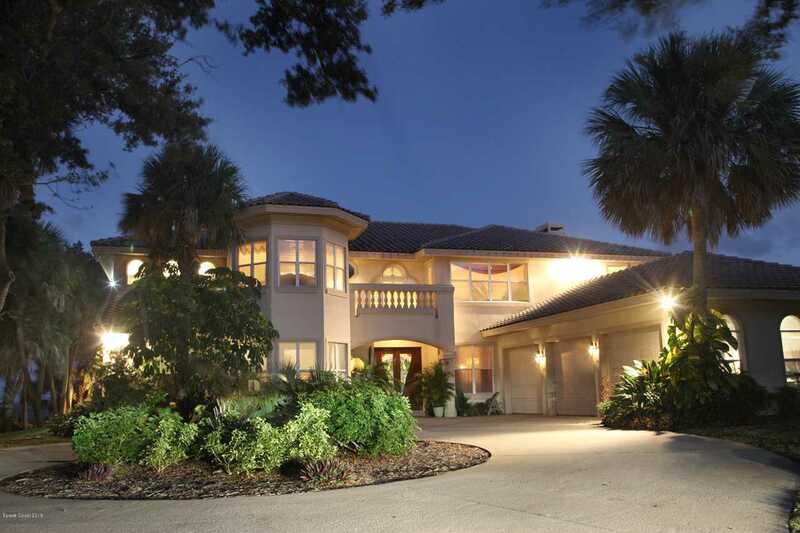 Having Cocoa Beach real estate lets you have total control over your own property. You can have guests stay for weeks, swim in the pool at any time, or plan for a weekend barbecue. All of the freedom of living in your own house definitely beats the rules and regulations associated with condo living. In addition to dealing with extra rules, many condos require residents to get permits before renovating their home. Though this lack of independence with condos might seem annoying, it can be useful if you worry about getting stuck with bad neighbors who bring down your own property value. When trying to decide between a condo and a house, it is important to stay flexible.Since both styles of real estate have plenty of benefits, your final decision will just depend on your own personal priorities. 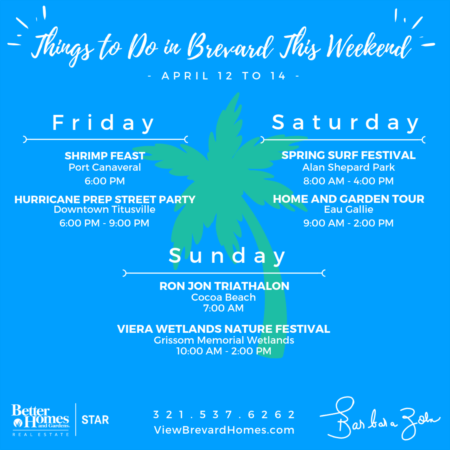 Cocoa Beach has a lot of great real estate options to choose from, so you should take the time to look around and decide what type of property will suit your needs.